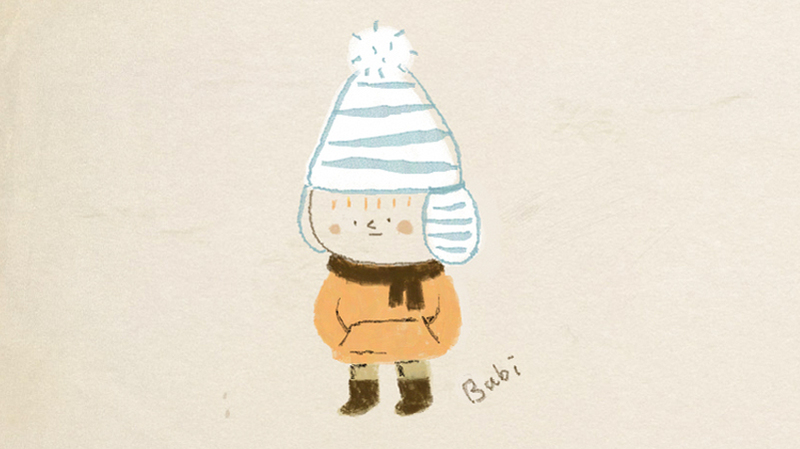 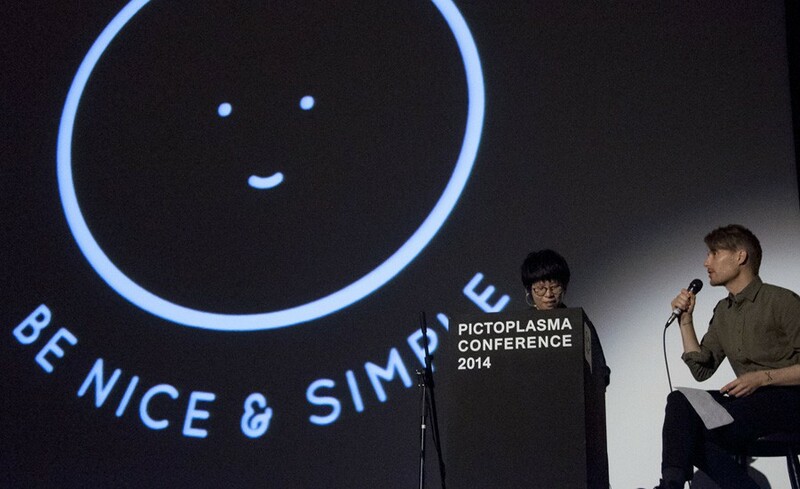 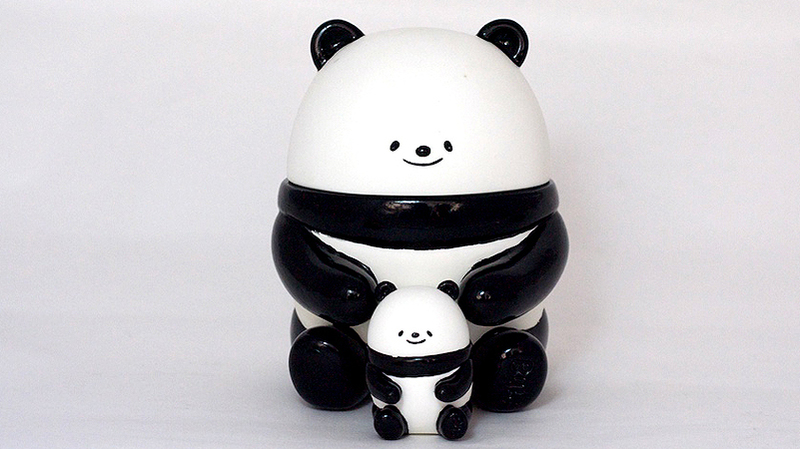 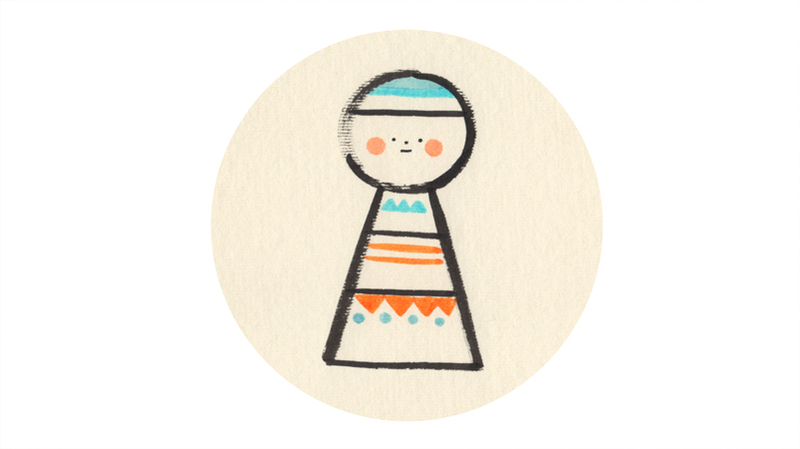 Bubi works as an illustrator and multimedia designer in Hong Kong. 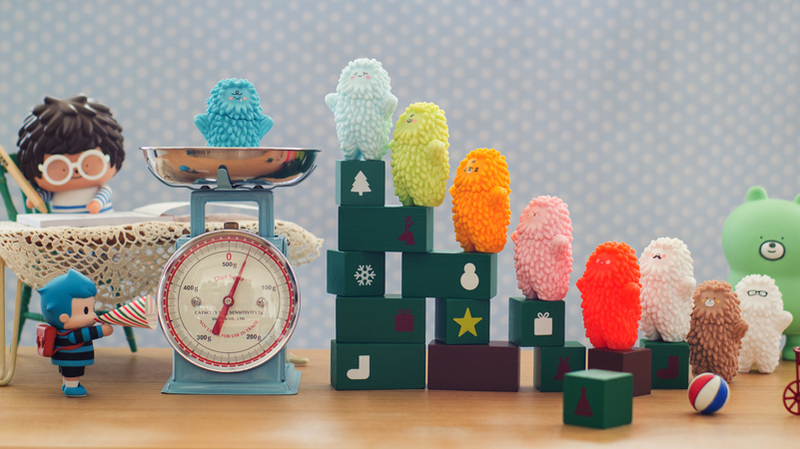 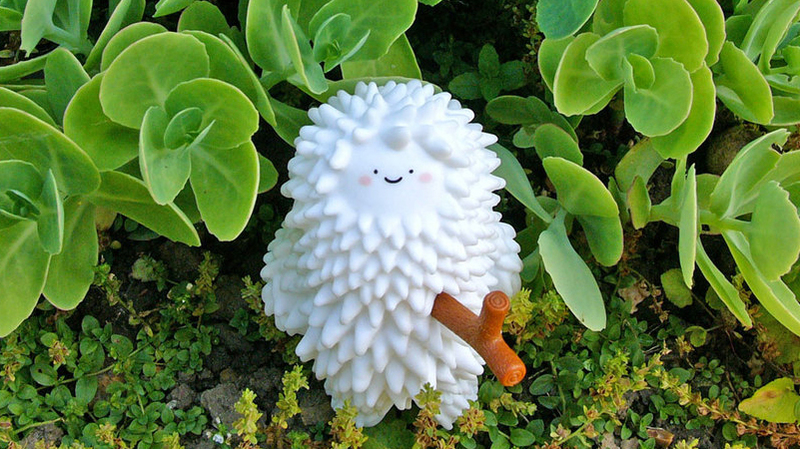 She has created a series of illustrated stories and characters, most notably Treeson, a friendly Yeti with a stick in his chest. 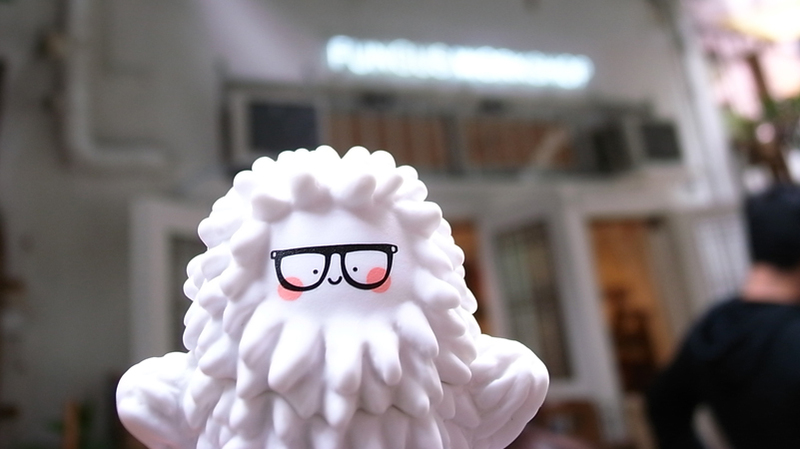 The vinyl figures based on the character have worldwide fan base.